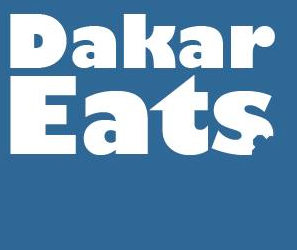 Today’s guest post comes from a longtime Dakar Eats reader. Thanks, Raquel! For the past three mornings I have been waking up to what feels like a guilty pleasure – my morning smoothie! Made from fresh coconut milk, a blend of watermelon and coconut water juice (both from Bégué Coco), frozen bananas and a dash of cinnamon, each time I drink it I feel as if I am basking away in the tropics and should be hiding from unwanted interruptions. Ok, so technically, I am in the tropics (even though currently we are starting the 2-3 month “cold time” in Dakar), but I’m definitely not basking and this indulgence is one to be shared! So I’m sharing it and everything except the cinnamon is grown locally, making this smoothie not only good for the mind and body, but for our planet too! Pour milk and juice into blender. Add bananas and cinnamon. Blend until smooth. Next Order your Christmas turkey now!